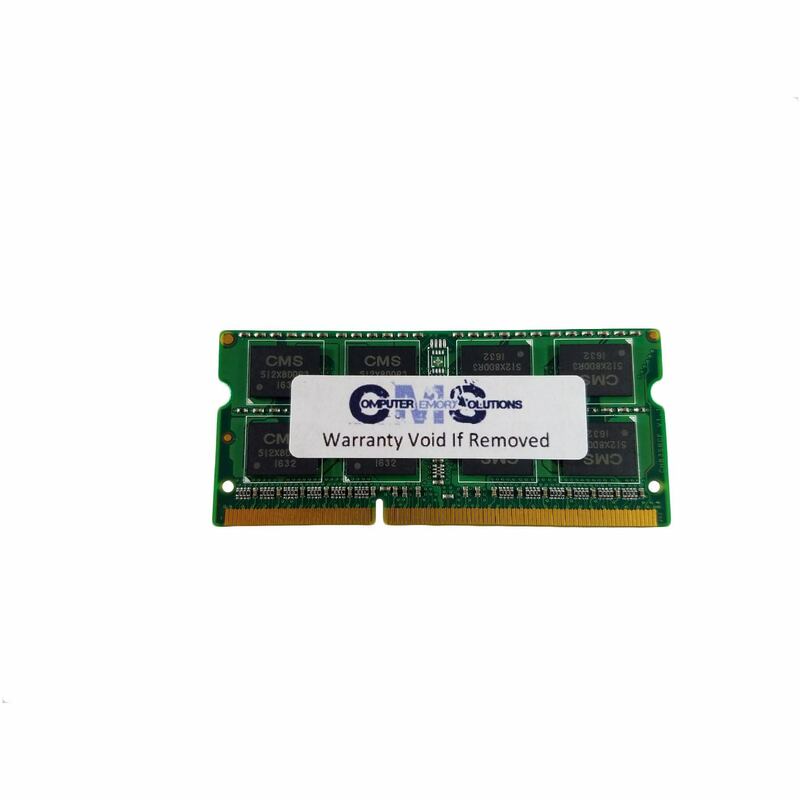 12GB total memory 3pcs of 4GB 1333MHz DDR3 Non-ECC CL9 SO DIMM. Genuine CMS brand, CMS is one of the most trusted names in the Computer Memory industry and this product carries a Lifetime Warranty from CMS. Max Memory: 12GB Sockets: 3 Max memory per socket is 4gb Compatible with: ASUS/ASmobile NX90 Series NX90Jn ASUS/ASmobile NX90 Series NX90Jq ASUS/ASmobile NX90 Series NX90SN This notebook takes PC8500 (1066MHz) and DDR3 1333MHz modules automatically clock down to 1066MHz or lower depending on which processor is used.